What Are Next Gen Sector Partnerships? Next Generation Sector Partnerships are partnerships of businesses, from the same industry and in a shared labor market region, who work with education, workforce development, economic development and community organizations to address the workforce and other competitiveness needs of the targeted industry. Secondary and post-secondary educational institutions are being called to engage with industry and align their curriculum and programming in new innovative ways. Workforce Development Boards are being called upon to increase partnerships with industry through sector partnerships in the new federal legislation (WIOA). Economic development organizations are experiencing a renewed interest in talent and skills as keys to economic vitality. The partnership acts as a "shared table" for business leaders to collaborate with a range of public partners and for public partners to work together to align programs to industry needs. Industry-led. Agendas are based on industry-determined priorities, not public programs. Community-supported. Public partners from workforce development, economic development, education and others work together to convene and support Next Gen Sector Partnerships. Sustainable over time. Since Next Gen Sector Partnerships are organized around the topic that interests business leaders most--what it takes to ensure that their company thrives--they are sustainable over time. Over seventy-five Next Gen Sector Partnerships exist across the country. A dozen states have embraced the Next Gen approach as a means of building sustained and authentic partnerships with business and industry. 71% of partnerships increased student/jobseeker awareness of training/education programs. 62% of partnerships experienced increased program alignment across secondary, post-secondary, and/or workforce programming. 67% of partnerships enhanced existing or developed new training/education program(s). 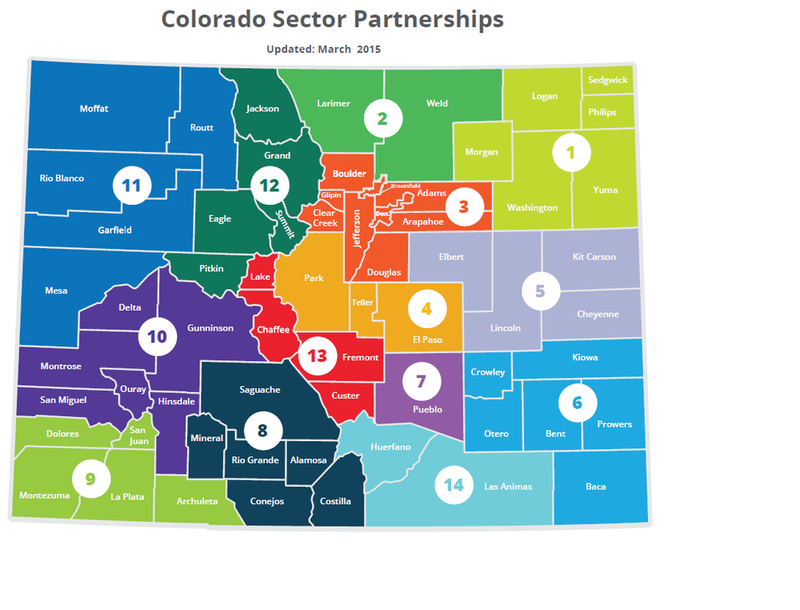 Over 20 sector partnerships spanning all 14 economic development regions of the state. — Todd Edman, CEO of LunarLogic and WaitTrainer, Lane County Technology Partnership, Eugene, OR.